We are a commercial subsidiary of the BBC providing studios and post production services to all the major TV broadcasters and production companies. Located across sites in Elstree and Television Centre in White City, our London facilities are home to some of the nation’s most watched and loved television shows. We offer world-class studio and post production spaces, equip them with the right technology and engage the most dedicated and talented people in the industry. By doing this, we bring shows to life. Our credits include ITV Studios Daytime’s Good Morning Britain, Lorraine, This Morning and Loose Women, Talkback’s Celebrity Juice for ITV2, CPL’s A League of Their Own for Sky, So Television’s The Graham Norton Show for BBC One, Remarkable Television’s Pointless for BBC One as well as BBC Studios’ EastEnders, Children in Need, Strictly Come Dancing, and live election coverage for BBC News. From Elstree, we offer fully equipped HD TV studios totalling up to nearly 60,000 sq. ft. of studio space. Our studios are capable of holding audiences up to 800 people and are supported by 50 ancillary rooms including standard, star and superstar dressing rooms, green rooms, group rooms, production offices, make up and wardrobe rooms. Our flexible and scalable post production services feature the very latest video and audio editing technology. Across our three studios at Television Centre in White City, we provide over 22,000 sq. ft. of TV studio space as well as scalable post production facilities. The facility is served by an array of flexible technical and support areas including tapeless recording facilities, apparatus rooms, dressing rooms, green rooms and production offices as well as a storage area. Television Centre is the centrepiece of a vibrant and creative media quarter in London’s White City. The site is a mixed-use development and our studios sit alongside a number of outlets including a Soho House club and hotel, a gym and spa, an array of independent restaurants and bars and a boutique cinema. 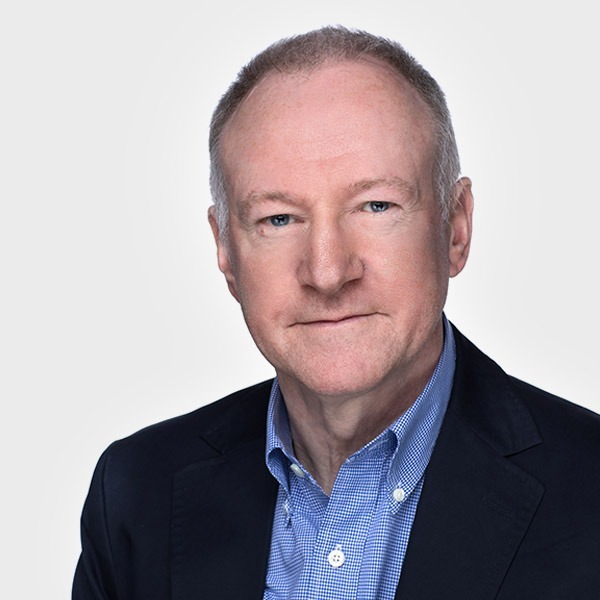 As the Managing Director of BBC Studioworks Ltd, David is charged with leading the strategic, operational and commercial activities of the company and has been in post since 2014, having previously been the company’s Chief Operating Officer. Most recently, he led the company’s successful expansion into the redeveloped Television Centre. 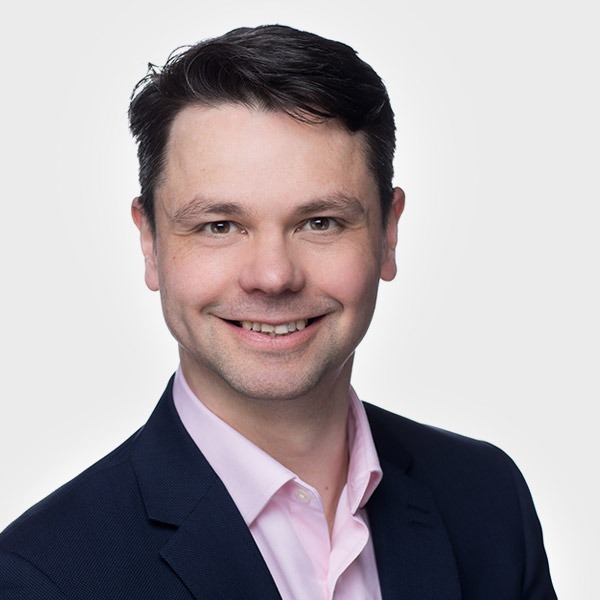 David originally joined the BBC in 2010 as the Group Head of Investment and Major Projects, working on property projects such as the establishment of New Broadcasting House and operations in Salford, as well as major technology investments and group procurement exercises. Prior to joining the BBC, he spent the majority of his career working in corporate finance and strategy, business valuation and mergers and acquisitions, both in a consulting capacity and within industry for the likes of PwC and Bacardi Martini. John is Head of Studios & Post Production Services for BBC Studioworks Ltd. He is responsible for the operations, commercial activity and strategic development of Studioworks’ eight television studios (three at Television Centre and five at Elstree), as well as ensuring the highest technical and creative standards are maintained in the post production department. He has worked at the BBC for 34 years. During this time, he has held numerous roles spanning engineering, logistics and the management of craft staff in various departments including studios, outside broadcasts and post production. In 2004, John was given commercial responsibility for key post production clients and moved to be Head of Commercial Management for BBC Post Production in 2006. John has been with BBC Studioworks for 27 years. Pete is Head of Finance and Business Operations for BBC Studioworks Ltd, responsible for shaping and directing the financial strategy of the company. He also leads the procurement and IT teams. 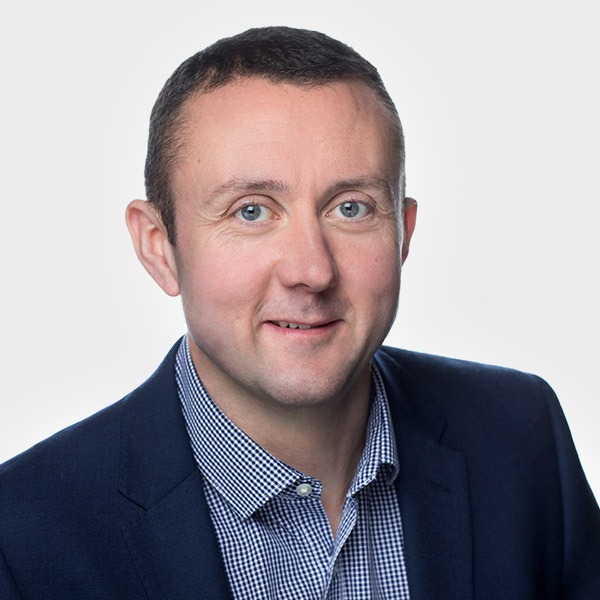 Prior to joining BBC Studioworks in 2011, Pete held a number of financial roles within the retail sector ranging from financial analyst, through to management accountant. He has extensive knowledge of the broadcasting industry which he developed when working as a finance manager for ITV. Here, he was responsible for leading the finance department and overhauling multiple systems to ensure more efficient and effective working practices. Pete is a Chartered Accountant with a proven track record in change management. He is also a Director of 3sixtymedia, a full-service post production, creative and studio crewing company based at MediaCityUK. We have a range of medium and large studios for hire. icn_arrow_right Created with Sketch.